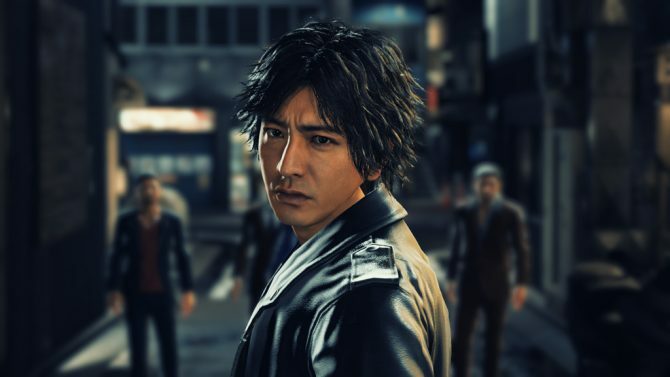 Sega announced today that shipments and digital sales for Judgment in Japan have come to a halt. This decision follows the arrest of actor Pierre Taki, reported by multiple Japanese news sites. Sega stated that they will publish more information regarding Judgment‘s commercialization in Japan at a later date. Despite Sega’s announcement, it seems the game is still available on the Japanese PlayStation store as I’m writing this. Update: the game was now removed from the Japanese PlayStation Store. Its page is still accessible but you cannot put it in your cart to buy it. 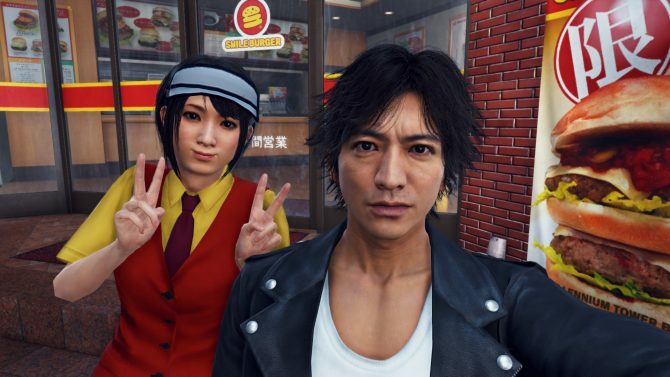 In Judgment, all main characters are voiced and have been modeled after real-life actors. 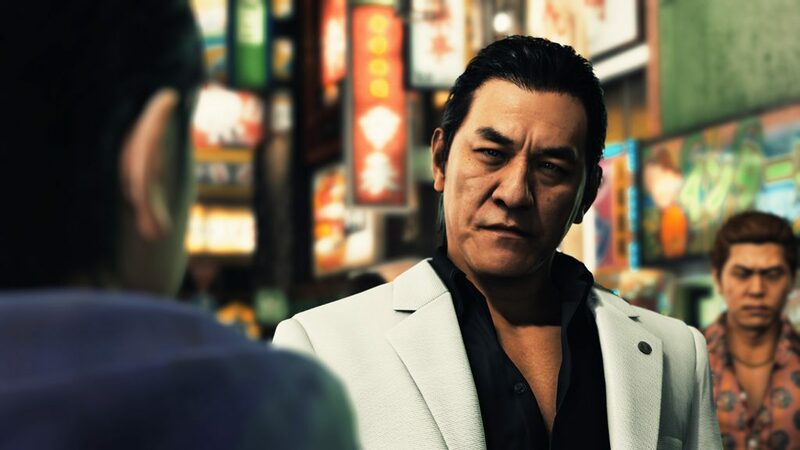 In the game, Pierre Taki plays Kyohei Hamura, a yakuza leader and one of the pivotal characters in Judgement‘s story. According to multiple Japanese news sites such as Mainichi Shinbun, actor Pierre Taki was arrested today, March 13, in Tokyo, under the suspicion of cocaine use and has admitted to the charges. Use of cocaine is a serious crime in Japan, and in cases like these, companies tend to cut all ties with the charged actor and erase them completely from their products. 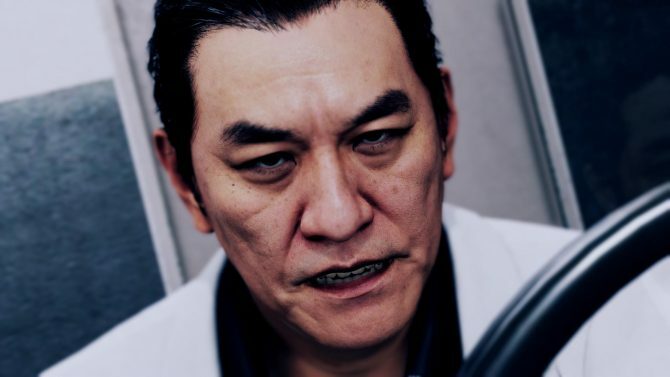 As such, I think the most likely scenario is that Sega is currently preparing a patch to replace Pierre Taki’s voice and model in Judgment with another actor. After that, I think old unshipped copies of the game will be destroyed, and a new physical copy of the game which includes that patch from the start will be sold. 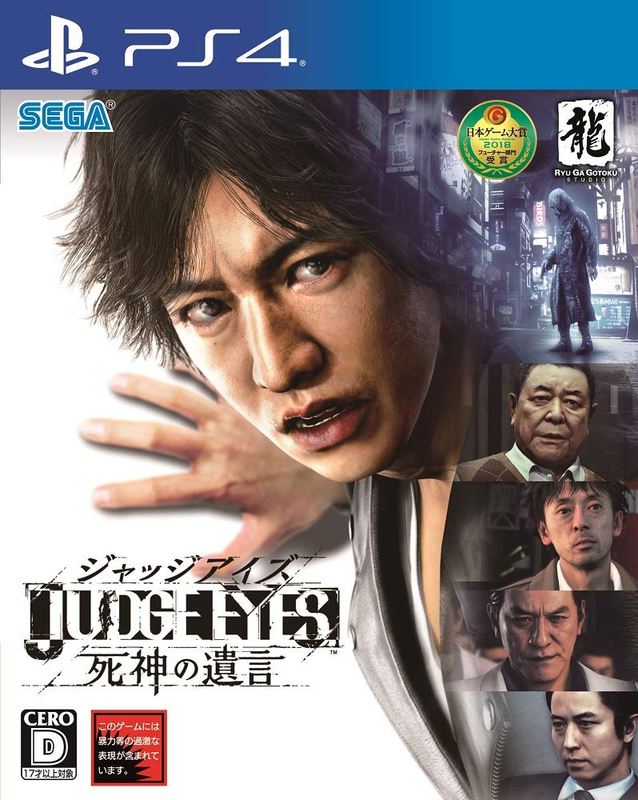 Pierre Taki’s character is also among the main characters featured on Judgment‘s Japanese cover. If my guess is right, the new physical version of the game will remove him from the cover as well. Many seem to share my guess that Pierre Taki will be removed from the game. Seeing that the first Japanese version of Judgment will soon become unavailable now that shipments have stopped, scalpers and the like are already at work. Since the news of Pierre Taki’s arrest has broken out, prices and sales of Judgment, known as Judge Eyes Shinigami no Yuigon in Japan, have already skyrocketed on online shops. Today, Judgment took the top spot in video games sales on Amazon Japan, above pre-orders of highly anticipated games Sekiro: Shadows Die Twice and The Division 2. As a possible consequence, all videos of Judgment on Sega’s Japanese official YouTube channel have been made private. Judgment released on December 13, 2018, in Japan for PS4. 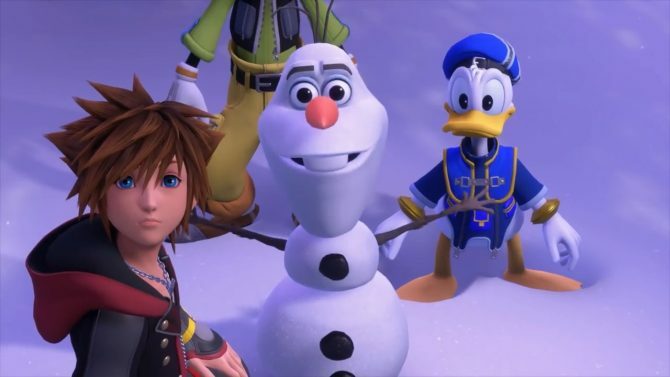 The game is scheduled to release on June 25, 2019, in the west, still on PlayStation 4. It’s currently unclear how the western version of the game will be affected by this turn of events.